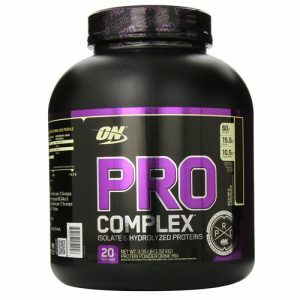 Protein Blend (Whey Protein Isolate, Whey Peptides), Whey Protein Concentrate, Natural and Artificial Flavour, Soy Lecithin, Calcium carbonate, Gum Blend (Cellulose Gum, Xanthan Gum, Carrageenan Gum), Sunflower-Based Creamer (Sunflower Oil, Corn Syrup Solids, Sodium caseinate, Mono- & Di-Glycerides, Dipotassium Phosphate, Tricalcium Phosphate, Soy Lecithin, Preservative (Tocopherols)), Salt, Sucralose, Acesulfame Potassium. Directions: Add 1 level scoop to 5-6 fl.oz. (approx. 150-180 mL) of water, milk, or juice. Use between major meals and before exercise. Contains milk and soy. Manufactured in a facility that processes products containing milk, egg, soybeans, shellfish, wheat and tree nuts. Read and follow directions carefully. Do not use if pregnant or nursing. 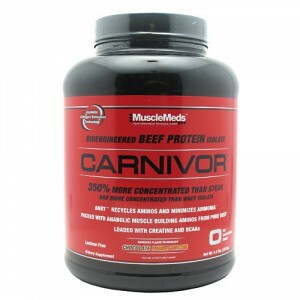 Use this product as food supplement only. Do not use for weight reduction. Consult a physician before starting a diet or exercise program. Do not use if packaging has been tampered with. These statements have not been evaluated by the Food and Drug Administration. This product is not intended to diagnose, treat, cure, or prevent any disease. Muscletech Platinum 100% Whey – Whey protein Isolate & Peptides – Primary Source. 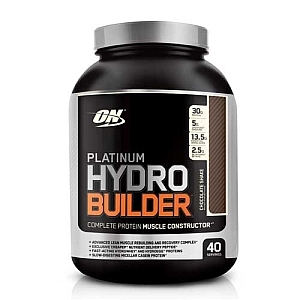 Unlike other inferior whey protein formulas that use heat, harsh acids and salt, a superior cold-pressed microfiltration process is used to produce the ultra-pure whey protein isolate found in every scoop of Platinum 100% Whey. The whey proteinisolate in Platinum 100% Whey is so pure, that the formula mixes instantly in a shaker cup or even in a glass using a spoon. 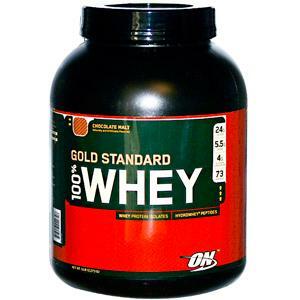 The taste is just as important as the quality and purity of the whey protein in Platinum 100% Whey. We conducted third-party taste tests on real consumers to help us formulate a first-in-class taste profile that’s second to none. 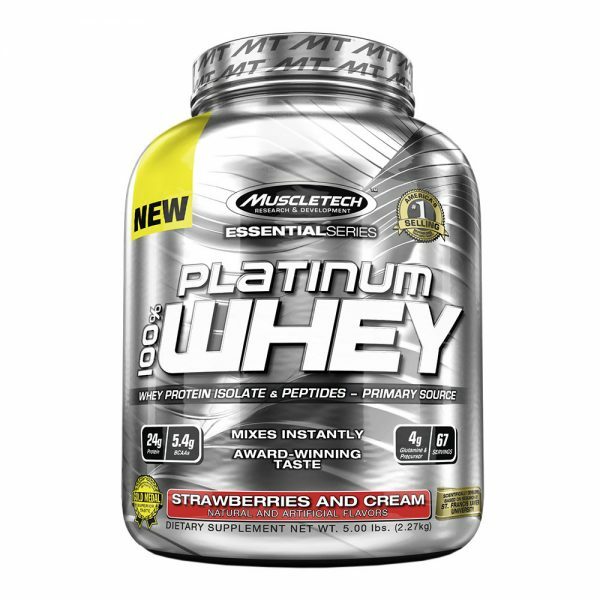 Platinum 100% Whey is powered by an impressive amino acid profile that delivers 5.5 g of BCAAs, 4 g of glutamine and precursor (to help replenish amounts lost during intense training and support recovery and growth), and 11.6 g of EAAs (essential amino acids only available through supplementation or food). Beta-lactoglobulin– High in essential and branched chain amino acids (BCAAs) that are important for muscle recovery after training, this fraction has been noted to support mineral and vitamin absorption.